Latisse has been available for use in Canada for over 5 years. Although not classified as a prescription the sale of Latisse is restricted. Latisse is only available through an approved physicians office. Latisse is safe to use for most, however there are those for whom it is not recommended. Anyone who is allergic to its active ingredient Bimatoprost or its inactive ingredients –sodium chloride, benzalkonium chloride, sodium phosphate, dibasic or citric acid should not use Latisse. If you are taking medications for eye pressure such as Prostaglandin, Lumigan, Xalatan or Travatan, using Latisse is not recommended. People with glaucoma or have had glaucoma in the past, as well as those who have problems with intra-ocular pressure should not use Latisse. 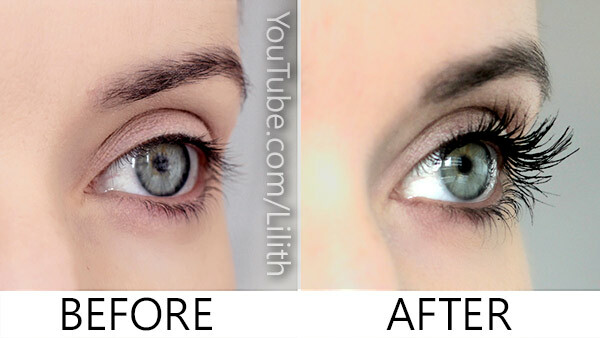 Latisse should not be used if you are pregnant or are nursing. It is recommended that you tell your optometrist or ophthalmologist prior to conducting an eye pressure test that you are using Latisse. Lasting Looks Anti-Aging and Laser Clinic in Toronto carries Latisse and our patients have seen amazing results! There are a lot of products on the market claiming to make your lashes grow but they are really just glorified lash conditioners. Latisse is in it’s own class. 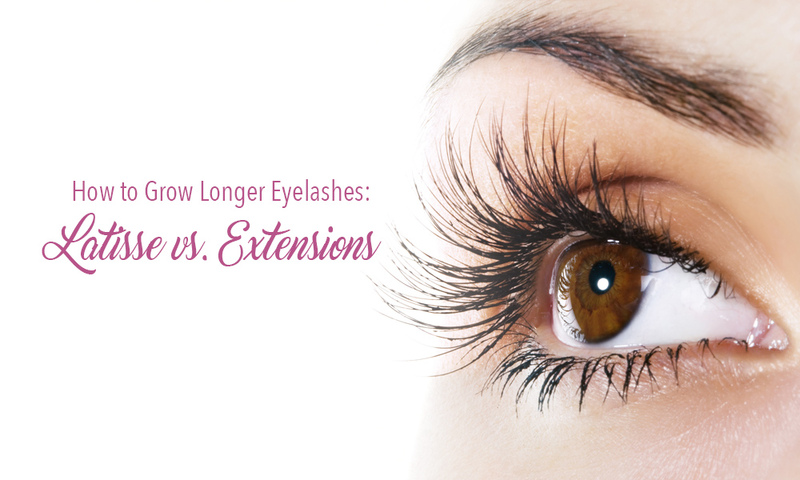 Latisse extends the growth cycle of the actual lashes making them longer, darker as well as thicker. Remember to apply to the base of the lashes and avoiding the skin of the eye After applying discard the brush. Repeat the process on the other eyelash line with a fresh sterile brush from the package. No need to apply to the lower lashes as while your eyes are shut while you sleep it will transfer a small amount to the lower. In 4-6 weeks you will see a noticeable improvement in your lashes. Latisse is only available in physician based offices like Lasting Looks Anti Aging Clinic in Toronto and cannot be sold in retail outlets such as department or drug stores. 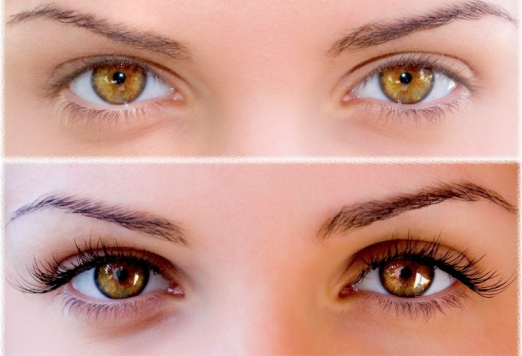 Latisse Toronto- Longer Luscious Lashes! Mascara smudges, mascara streaks, lashes clump and lash extensions are expensive. How about having your own darker, longer, fuller, luscious lashes? 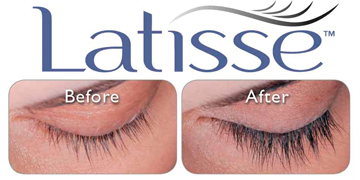 Latisse is the first product of its kind. It is not a lash conditioner , in fact, it uses a prescription ingredient called Bimatoprost that stimulates your own lashes to grow longer and extends their active growth phase. Lasting Looks Clinic Medical Spa in Toronto has been carrying Latisse a since the distributors of Botox first released it. Our patients have seen great results since using it. 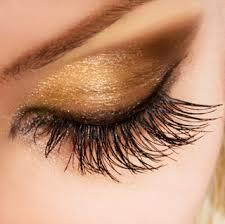 Latisse is a medical product and is not sold in salons and spas or by large retailers. It is only available through recognized medical clinics. With Latisse applied to your own lashes nightly, you can have your own long, dark, fabulous lashes in as little as 6-8 weeks. Once you have the results you desire you can maintain them with an application of Latisse a few times per week.